For months Hindustan Motors and Mitsubishi were planning to do it, and finally they have decided to discontinue two of their well known and iconic products. If you were planning to buy the Mitsubishi Pajero SFX SUV or the Mitsubishi Lancer diesel sedan, better make it fast as the manufacturer has stopped the production of these models and in a couple of months from now the remaining stock will vanish. If any of these models is of your interest, do bargain well at the dealership as they are likely to offer great discounts in order to clear the stock. The reason behind the discontinuation is that the Pajero SFX was recently replaced by the Pajero Sport SUV, while the Lancer does not have any replacement yet. 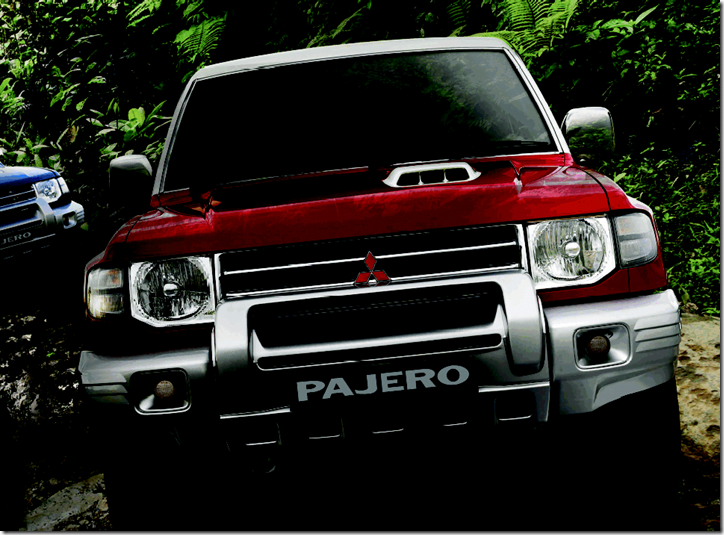 The Pajero SFX was expected since long. Recently the company launched the Mitsubishi Pajero Sport with a price cut as it started the local CKD assembly of the same at Hindustan Motors’ Tiruvallur facility, near Chennai. After the price cut the Sport model came too close to the SFX in terms of pricing, which was not comfortable for the manufacturer itself. Although the car has been discontinued now, we shall not forget the fan following it has enjoyed over the past many years. The car always impressed off-roading enthusiasts for its solid build quality and unmatched reliability. Coming to the Lancer diesel now, the car has enjoyed some of its best sales years but with changing times the taste of the customers has changed and so has the design. Mitsubishi for some reason did not bring any major design changes to the car, and with better looking sedans entering the Indian market, the Lancer diesel had to go out of production sooner or later. Now the only sedan left in Mitsubishi India’s portfolio is the Lancer Cedia which is a brilliant car when it comes to driving dynamics. But again, alike Lancer, the Cedia is also struggling with its sales and does not even touch the double digit sales mark. 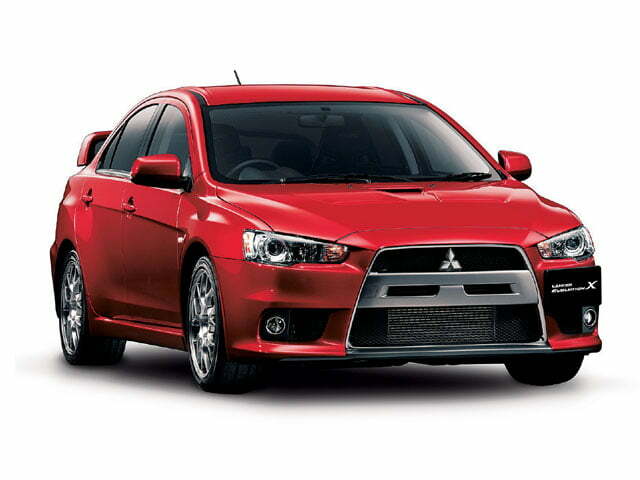 If Mitsubishi does not do something about the Cedia, to promote it, we are afraid it will go the same way as the Lancer.